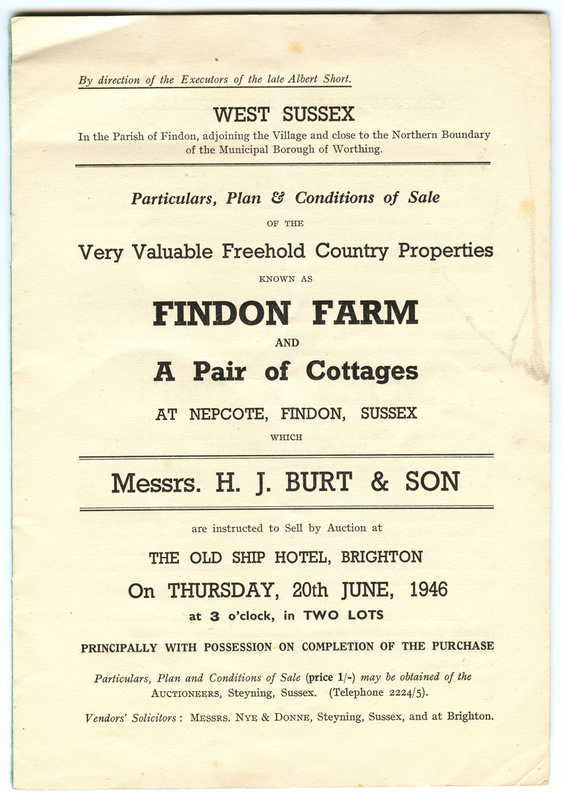 My father, Ian Ernest Short (b.1926) has given me his archive of photographs and newspaper clippings that relate to Findon Farm in Findon Village, near Worthing, West Sussex, England. Dad grew up on the farm, run by his father Ernest Short (1900-1938), his grandfather Albert Short Junior and his aunt Ellen ‘Nellie’ Short. 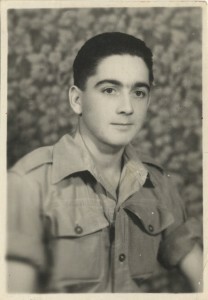 Dad left the farm during the war having signed up to the REME and spent most of his service as an engineer in the Middle East. 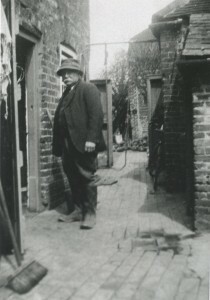 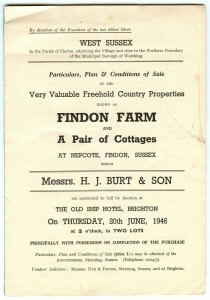 The farm was sold in 1946 after the death of Albert Short Junior in 1945. 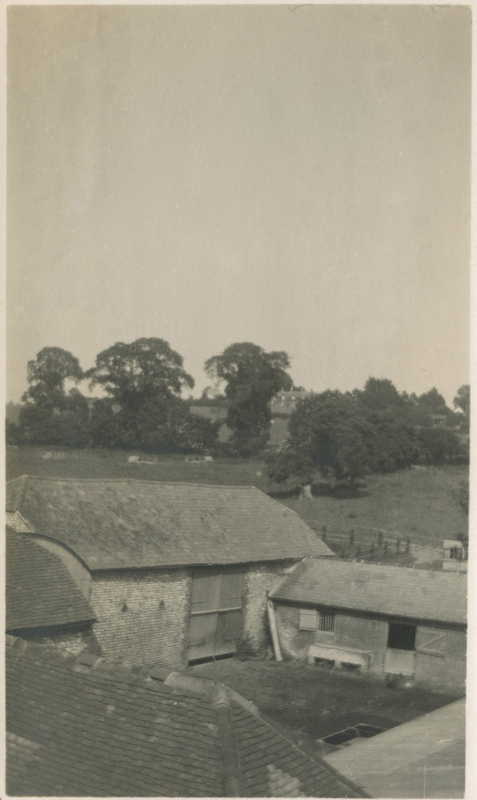 Upon his return from service Dad stayed in the village and spent the years immediately after the war clearing the local farmland of incendiary devices. I intend this page to be an organic visual scrapbook and as I add to it I will endeavour to organise it into some sort of comprehensive order. 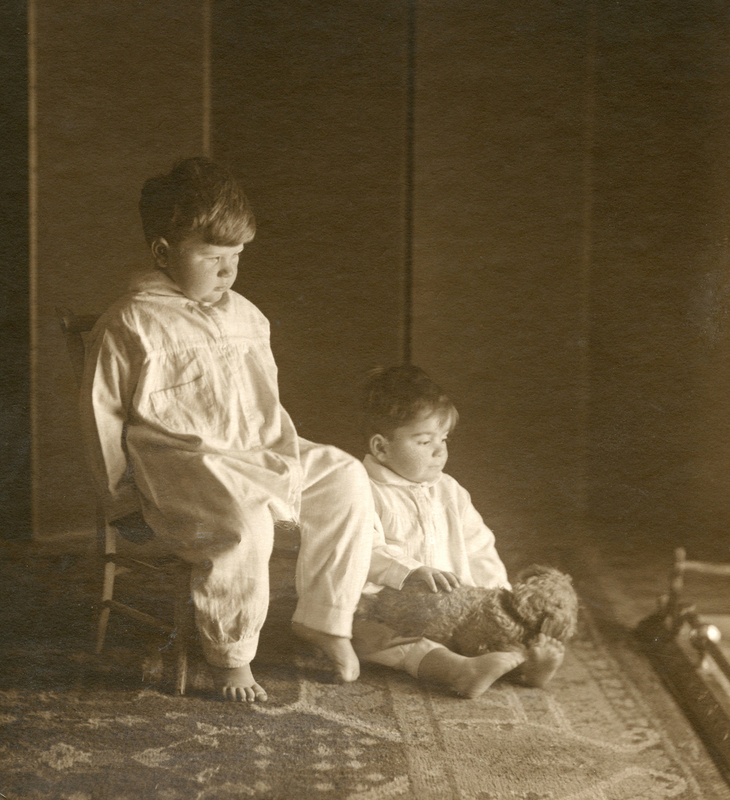 At the moment it is a personal resource; a collection of memories and stories that I intend to draw upon in the making of new work. 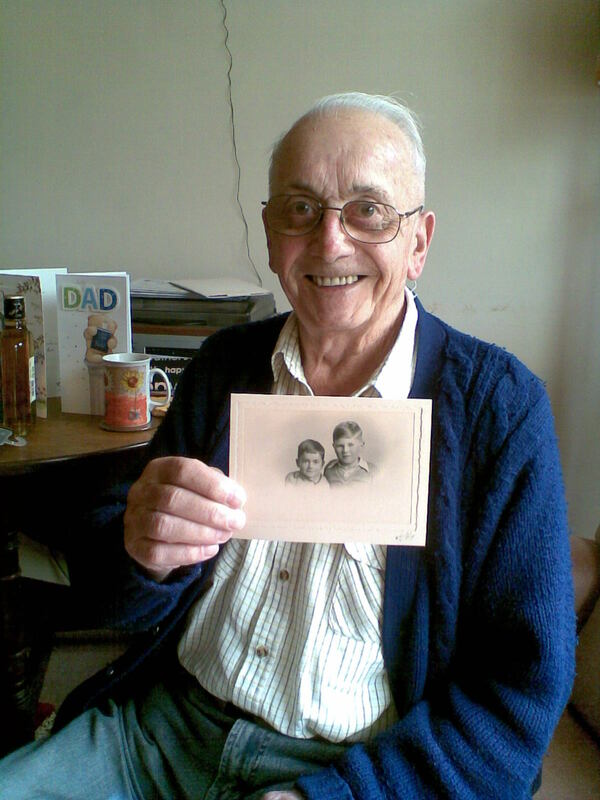 Ian Short, Father’s Day 2012. Ian holding a picture of his elder brother Sam and himself as children.